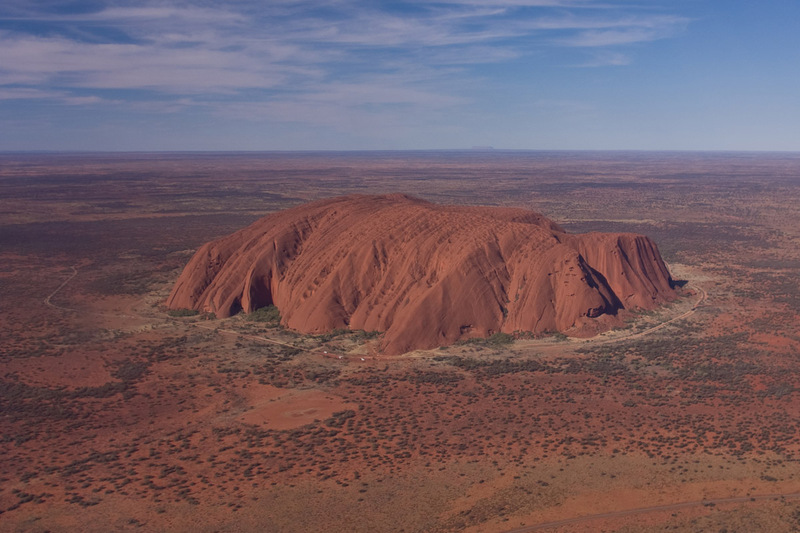 this is pretty sweet, id love to go to Ayers rock one day. 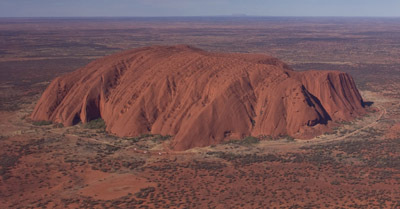 This was the best website for Ayers Rock EVA i want to go there and if i dont i will be sad. I had to do a Geography project on a mountain. I had loads of facts from this website and it has made me want to go there and see the colours change. P.S: No one else in my year did this mountain.